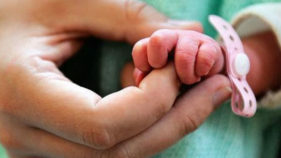 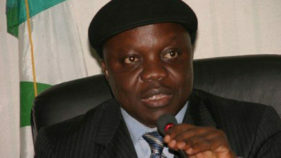 A lady identified as Odiri Benjamin, reportedly gave birth to a baby girl at PDP political rally today in Delta State. 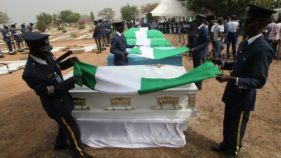 Governor of Ondo State, Oluwarotimi Akeredolu, and his Delta State counterpart, Ifeanyi Okowa, have challenged Nigerians to support families and dependants of soldiers who lost their lives defending the country. 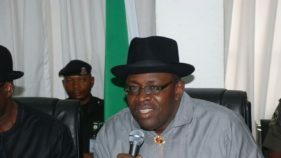 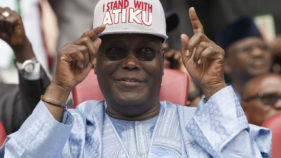 Two groups in Delta State have declared their positions in the presidential bid of standard-bearer of the Peoples Democratic Party (PDP), Atiku Abubakar, and re-election of Governor Ifeanyi Okowa. 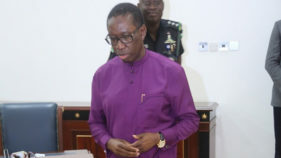 A PAN-Anioma development advocacy group, Anioma Media Professionals (AMP), has congratulated Delta State Governor, Ifeanyi Okowa, over his multiple awards. 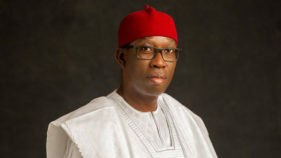 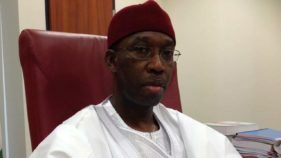 Delta State governor, Ifeanyi Okowa, has urged the electorate to vote for the Peoples Democratic Party (PDP) and defend their votes in the coming elections.